Throughout much of the time Antarctica has been known to humanity, ships, especially sailing ships, were the only way of reaching the frozen continent. Ice in the Rigging, published by the Maritime Museum of Tasmania in August 2015, tells gripping stories of these ships and those who sailed them on the roughest maritime assignment of all. It is easy to forget the extreme hazards faced by the early venturers in this icy wilderness since the romantic age of sail has been overtaken by modern ice-class vessels. Ice in the Rigging brings to life those early days in one well-researched comprehensive volume. 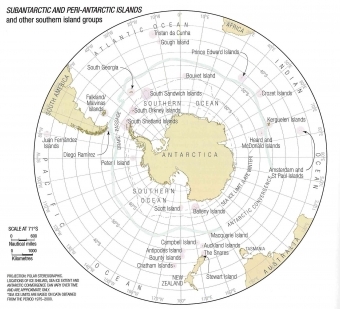 Antarctica is a world apart, separated from other southern continents by the world’s stormiest ocean waters and a gigantic floating ice barrier. Even today, entering this forbidding place by ship is not to be taken lightly. But hundreds of years ago the bravest of mariners took their tiny sailing craft across the furious westerlies and deep into the pack ice, simply to see what was there. What they found led others to risk their own lives, for national pride or commercial gain. 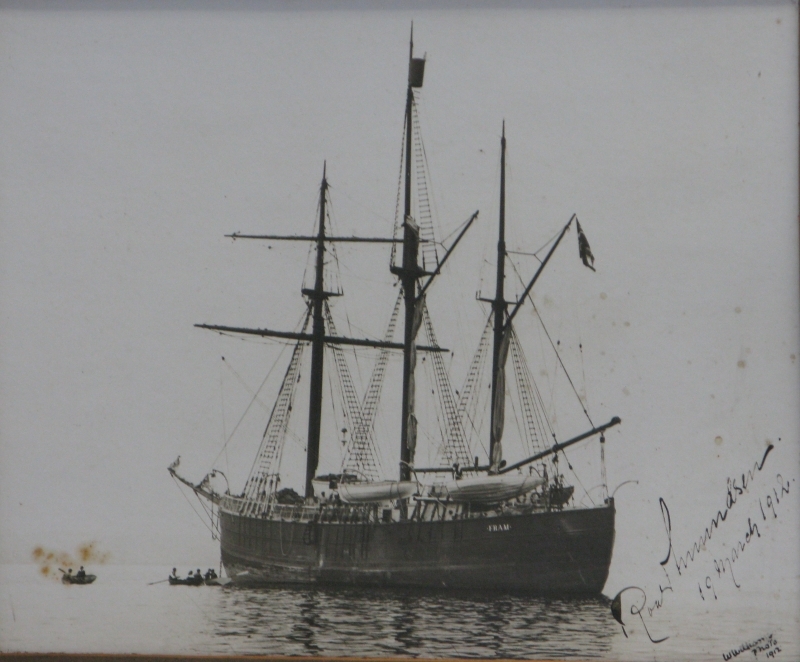 The history of these stout ships and those who sailed them, as told by experienced polar expeditioner Ted Mitchener, is a saga equal to any of the world’s great adventure stories. Mitchener carried out extensive research over more than 20 years to complete the manuscript telling the story of every known Antarctic ship from Edmund Halley’s sub-Antarctic visit in Paramoor in 1699 until John Ryder’s expedition on the Penola in 1937 – a topic not well recounted in the past. 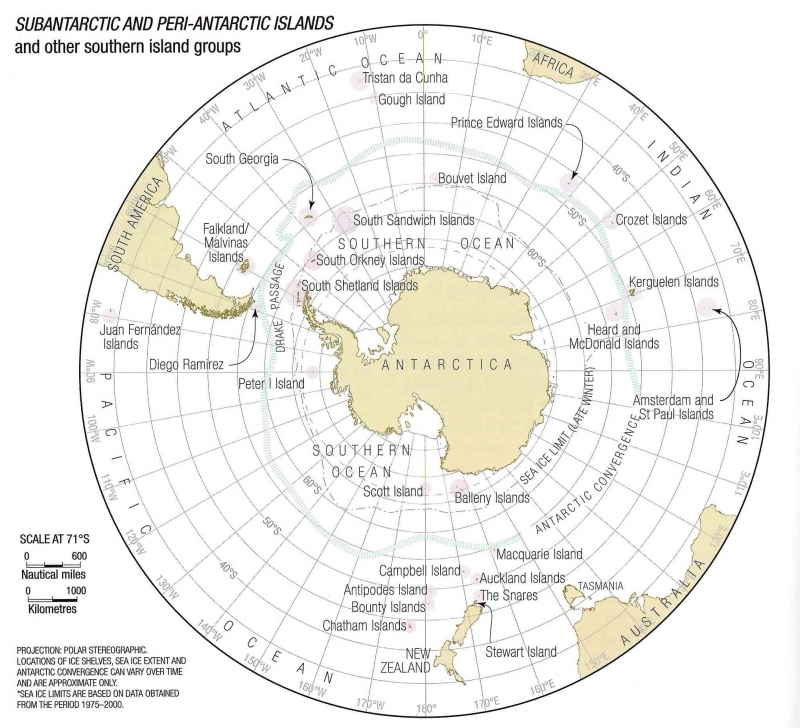 Noted maritime historian Graeme Broxam together with the former head of the Australian Antarctic Division’s information services, Peter Boyer, supplemented Mitchener’s text, sourced new images, prepared maps and completed the editing. Antarctic experts assisted Broxam and Boyer but sadly Ted Mitchener died in 2014 before the work was published. The text reflects Mitchener’s background as an Antarctic expeditioner, seaman and shipwright, and a Fellow of the Royal Geographical Society. Mitchener’s book covers the period when expeditions still relied for the most part on the tried and true technology of the wooden auxiliary sailing ship. This all changed in 1938-39 with the third German Antarctic Expedition, which used the seaplane tender Schwabenland, the largest steel motor vessel yet engaged directly in polar exploration. The year 1937, immediately before the Schwabenland expedition, is therefore a convenient cut-off point. 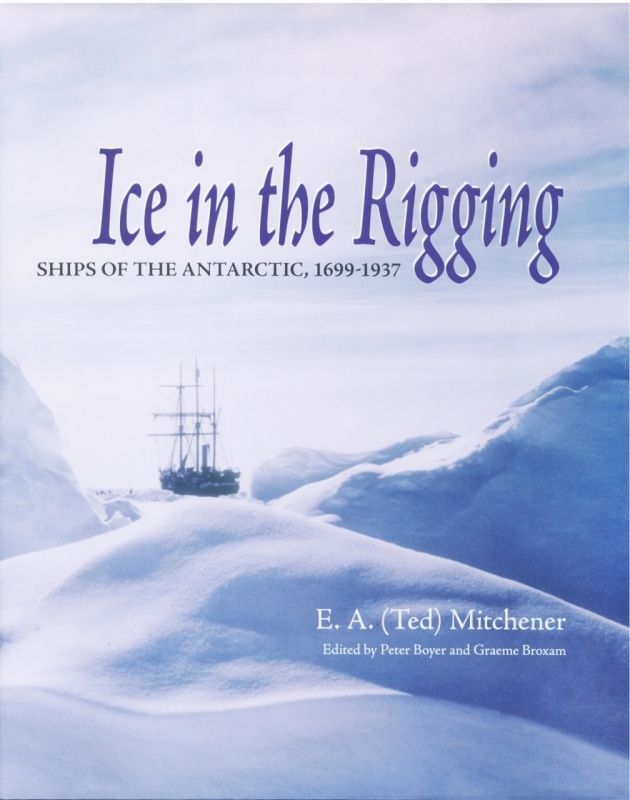 Mitchener’s book is primarily concerned with the development of ships used in Antarctic exploration up to the last of the old-fashioned wooden auxiliary sailing ships, Bear of Oakland, Wyatt Earp and Penola; the end of what is often known as the ‘Heroic Era’ of Antarctic exploration. Ice in the Rigging is available direct from the Maritime Museum of Tasmania price $75.00 per copy. To order or enquire please email admin@maritimetas.org or telephone the museum on (03) 6234 1427. 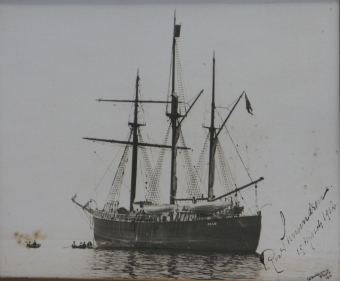 Fram, photograph signed by Roald Amundsen, March 1912 on the return to Hobart of his successful expedition to reach the South Pole.